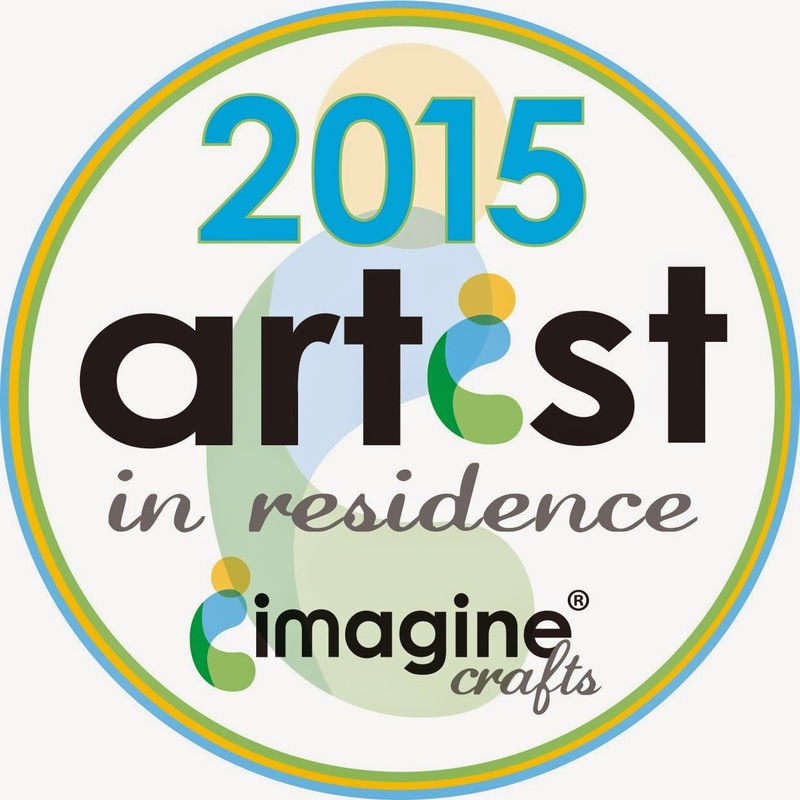 Isha's Creative Nook: Young Crafters Unite Blog Hop! Today is a special day for me as its my first time to be a part of Hop.....it's the very first Young Crafters Unite Blog Hop! The lovely Britta and the talented Marie have put together this great blog. If you started from the beginning, you should be here from Jill Foster's Blog. 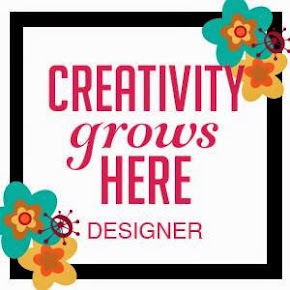 If this is your first, be sure to begin at the first Marie's Blog- there are lots and lots of great designers PLUS there are prizes up for grabs! Hero Arts: Got me started with stamping. I made the distress resist background. Colored the flower using distress inks and lots of pearl mist all over. Lawn Fawn: My new favorite, love their cute style. The stamps are perfect for coloring and paperpiecing. 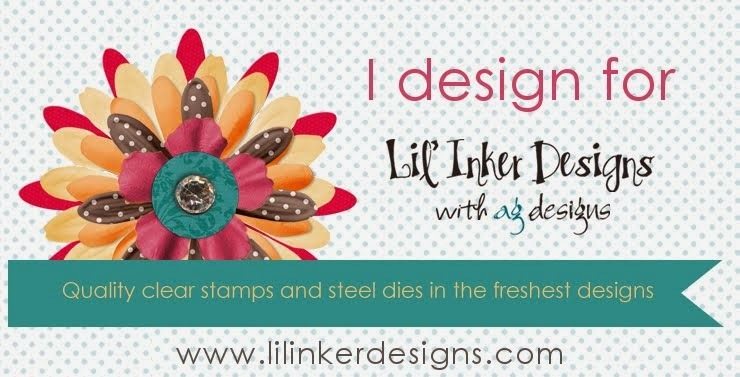 I made the background using another favorite Penny black stamp of mine. The focal image is Lawn Fawn colored using Copics and to finish some handstitching, handmade flower and that needle with twine. Love these small detail images in Lawn Fawn sets. 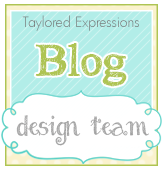 Also, I am new to the stamping and blogging World (a year old)...so there you go, another reason for feeling young. Oh What Fun using Hero Arts and my own drawings. Yes!! I love to draw too. Now hop over to the talented Linsey's Blog. Thanks for stopping by my blog today. Hope you had fun. 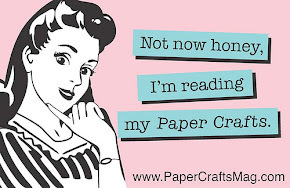 Please leave a comment letting me know you were here and remember to comment on every post of the Hop for the chance of winning some great prizes ( $20 from Simon Says Stamp, their choice of stamp set from Paper Smooches, or their choice of stamp set from Lawn Fawn)! Isha, these cards are both fabiulous! 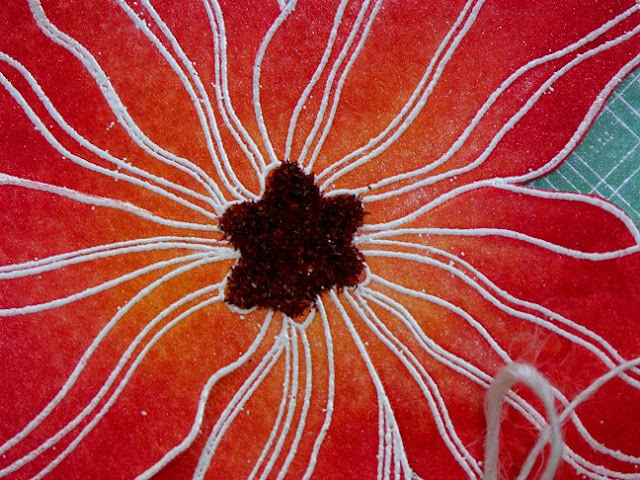 I love the striking colors and the resist background on your first card, and I love the doilie, the coloring and the needle with twine on the second card =) Thank you so much for joining our bloghop! What a fabulous bunch of cards!!!! Beautiful - absolutely beautiful! Your cards are so lovely!.. Great card I just love those colors. 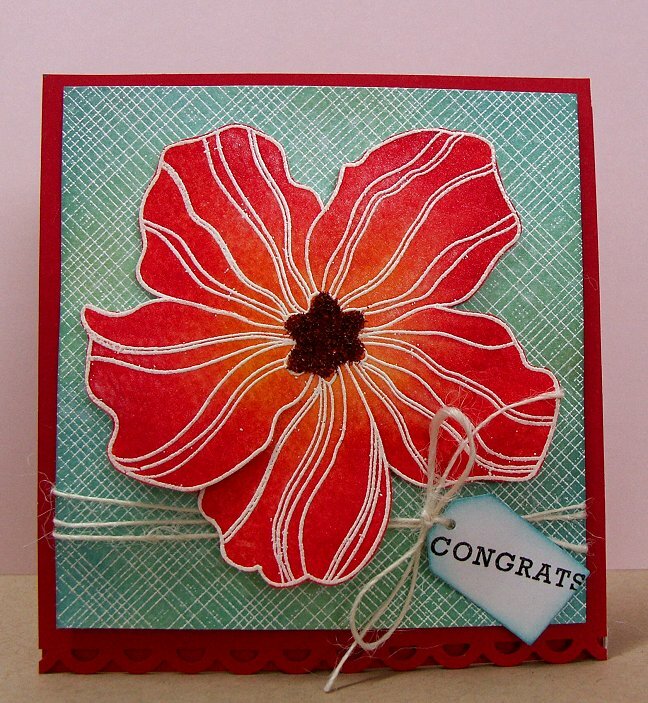 stunning flower and your second card is so pretty, isha! I loved your purple card, awesome job! I love that flower on your first card... beautiful! Pretty flower and I love all the purple! Loved both the cards but the lawn fawn stamp is truly fantastic... saw one of my fellow Indian bloggers use it on her card and I was truly stumped.. great work...!! 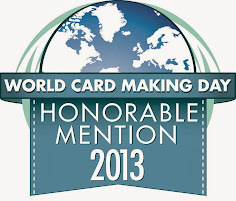 Great cards, Isha! I love the contrast that they make to each other! TFS! Love these cards - especially the purple one!! I am an admitted Lawn Fawn addict, I featured it on my hop post as well. Your purple card with the dress form is just beautiful. I like the doily behind it, very nice. And the first card just pops of the screen. That big bold flower is beautiful. I love the white embossing, it's so striking. Both beautiful cards! I think I shall start following your blog. Fabulous cards! I really really love your cards, I couldn't choose one! Your colors REALLY make these cards POP! BEAUTIFUL! Ahhhh... That purple is gorgeous!! One of my fav cards ever!!! Gorgeous! I love the bright happy colors you've used! You do it best, the striking and beautiful cards just amaze me! Lovin' that purple! I knew before reading that your first card was inspired by Vicky's card! Your flower is beautiful! And your Lawn Fawn card is lovely! Loved both of your cards....beautiful job! 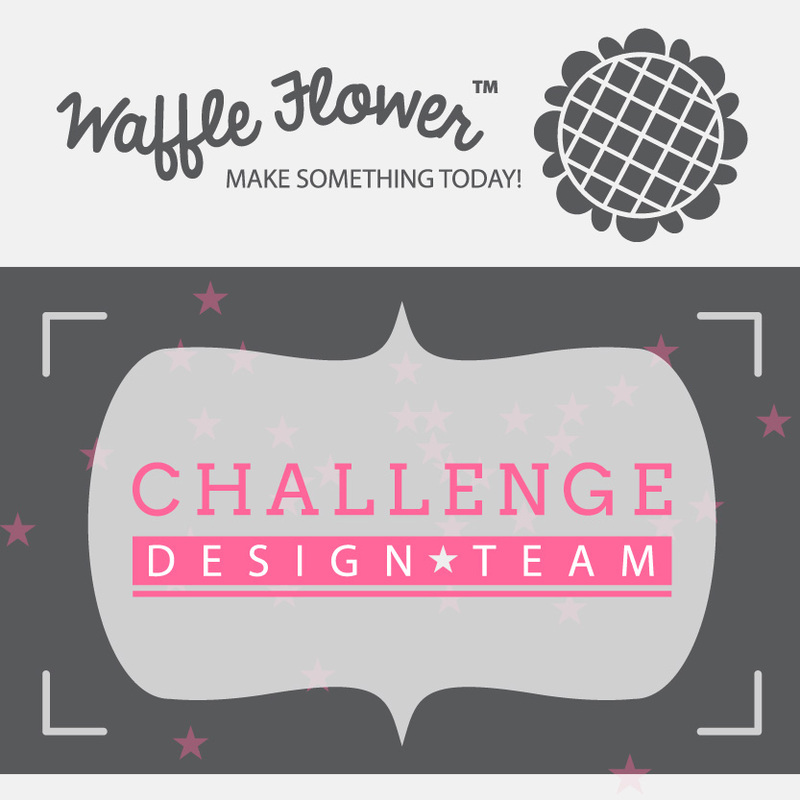 I especially love the flower image (coloring)! the purple card is awesum. the doily you used in it is really lovely. Beautiful cards ~ love the needle and thread! Love both cards. As purple is my fav color it is really calling to me. Such wonderful cards! Love that big vibrant blossom! I LOVE your cards! They are gorgeous! Isha, these are two wonderful cards and I loved seeing your favourite cards! Both of these cards are so beautiful! This has got to be one of the coolest hops I've ever been in. I can't believe all the amazing talent out there. I've become a follower of so many new blogs, my head is spinning. LOL Your work is fantastic! 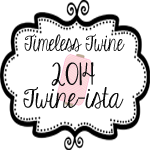 Hope you have time to swing by my blog and enter for some candy on this hop and also... Be sure to stop by my blog to enter my 500 followers giveaway! You are so funny, Love your cards and i totally get as exctited as you do when I win something or get an awesome comment. I love that big flower. Have used it so many times. gorgeous colors and design! fabulous cards! Your cards are FABULOUS! LOVE them both! Gorgeous cards Isha. Love the colors, the images... the twine is perfect (both type). Awesome cards! I love how you have used Distress Inks for colouring, great job! Both cards are really great!! Beautiful colors on your cards! I love Hero Arts, too. Thank you for sharing your cards. Very gorgeous colours and layouts! Oooh these are gorgeous ... the flower on your first is especially stunning! Great cards, love the background on the Lawn Fawn Sew Lovely card. 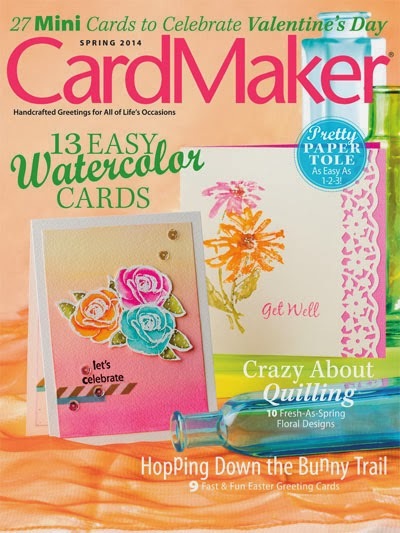 Beautiful cards, the flower on your first card is gorgeous! You pick rich colors and they make the theme stand out. I love the richness that the purple gives to your 2nd card. Beautiful cards! I love the color combo in the flower card, and the coloring in the flower is gorgeous! Thanks for sharing! Absolutely gorgeous! 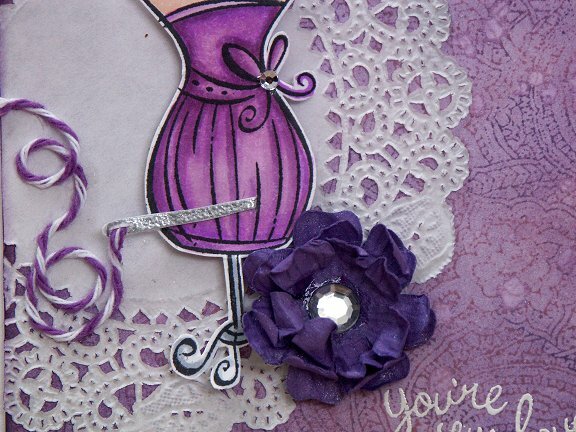 I especially love the second (purple) card and all the details!! Wonderful. love the colors!! and the details!! Woohoo- two cards and both are gorgeous! 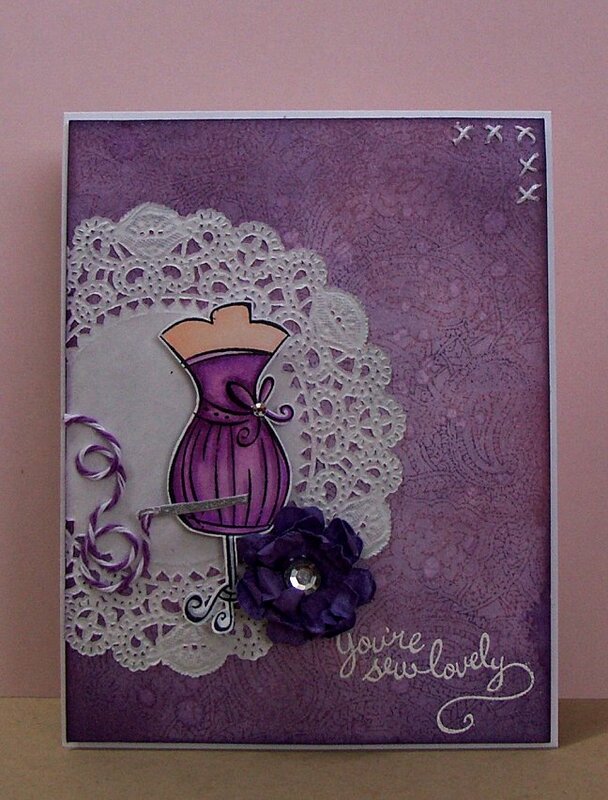 I love the bright, bold colors on the first one and adore the beautiful purples and LF stamps on the second. 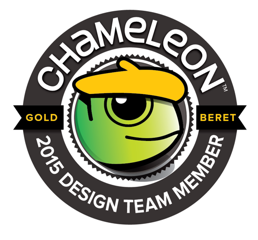 The background texture that you added with the PB stamp is a perfect touch. Love! 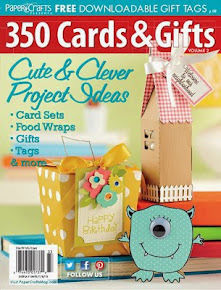 Thank you so much for joining us on the Young Crafters Unite blog hop! Your coloring is amazing and the color combinations you create are beautiful! I love your second card so much, that when I'm finished blog hopping, it's going to the source of my inspiration for the next card I'm making. Both are gorgeous, love the purple one! Thanks for sharing! 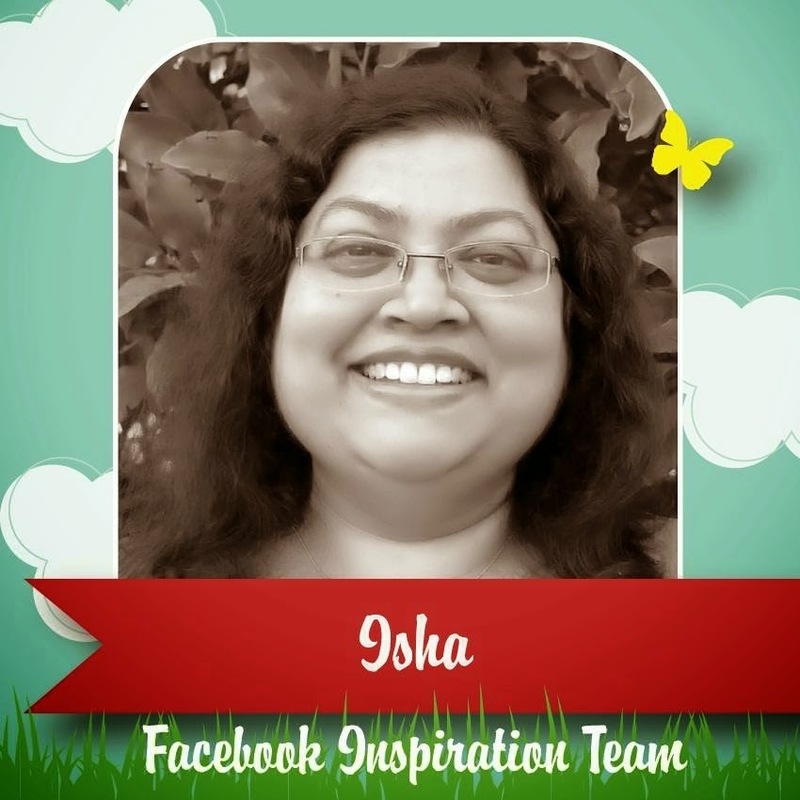 Isha, I have really enjoyed visiting your blog today, I just love the colourful creations you have shared. Thank you for sharing your blog address with Penny Circle on flickr. Beautiful! 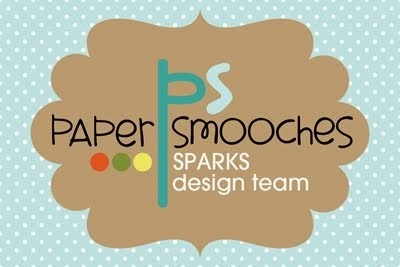 Thank you so much for playing along with us at Polka Dot Door Designs this month!